Thank you for ordering The Aphrodisiac Secret System! I just want to congratulate you for purchasing the Aphrodisiac Secret. I know it is like no other program you have tried before and I am so excited for you to experience the results that will come to you in terms of resetting your hormones and giving you the youthful vitality, energy sexiness you deserve! Clickbank sells my product – they are a trusted online retailer specializing in digitally delivered products. Your billing statement will show a charge from CLKBank*Com. (not from “The Aphrodisiac Secret”). Please make sure to add me, Meredith@aphrodisiacsecret.com , to your email contacts list! That way I can send you updates to the program (I am already working on updates for Aphrodisiac Secret to make it better). If you unsubscribe from the email list for any reason I will not be able to send you updates or amazing discount offers. If you have any serious health concerns, consult a doctor before you begin the Aphrodisiac Secret program. The entire Aphrodisiac Secret System is below, you DO NOT need to wait for anything in the mail! 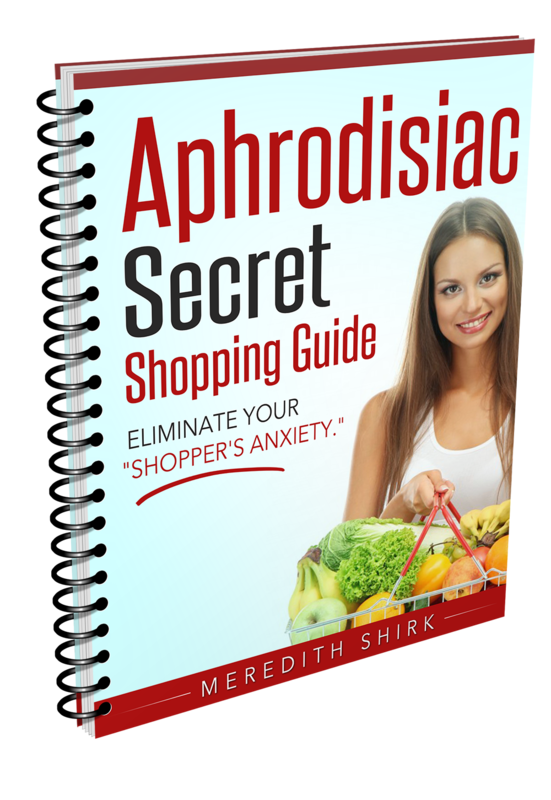 Your Aphrodisiac Secret System can be downloaded below. Simply click the download links at the bottom of this page and download the files in a designated folder on your computer (make sure you select a folder that you access on a regular basis. This will avoid any problems when trying to locate the files). 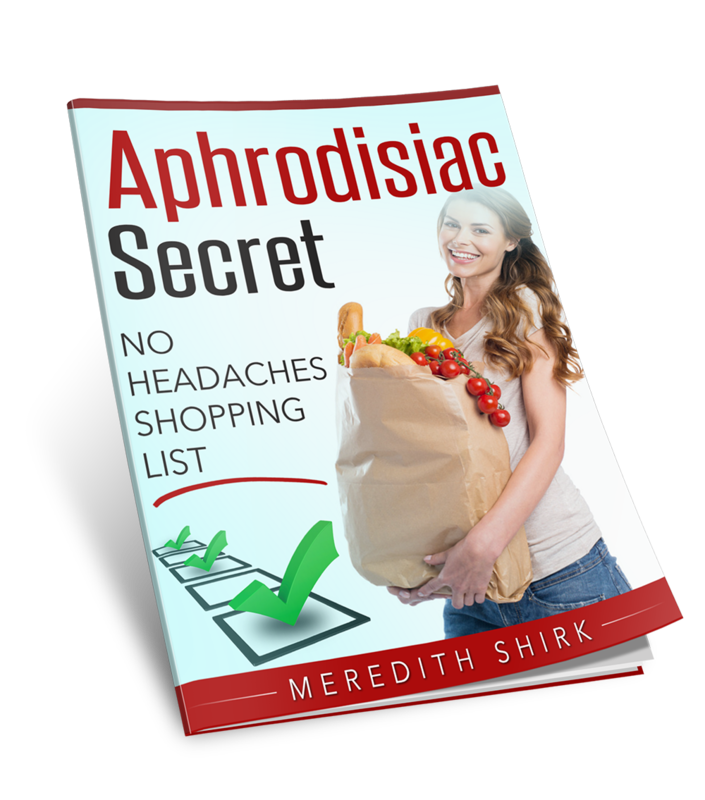 The Aphrodisiac Secret System you have purchased is copyrighted. You cannot give away, share, reprint, auction or sell copies of these e-books (these are copyright violations). You are entitled to one copy of each e-book for your own personal use (however, if you ever lose your e-books – as in a computer crash – I will be happy to replace it for you). Thank you again for ordering. I look forward to, hopefully, hearing your Aphrodisiac Secret success story very soon! To download and save the e-book and all of the bonuses to your computer’s hard drive, click the download button below each product and save it to your computer. IMPORTANT: be sure to carefully select the location or folder where you want to save your e-books so you can find it after you download. Bookmark this page to access all of your resources anytime. Enjoy the rest of your bonuses! #1 – Where Do I Start? 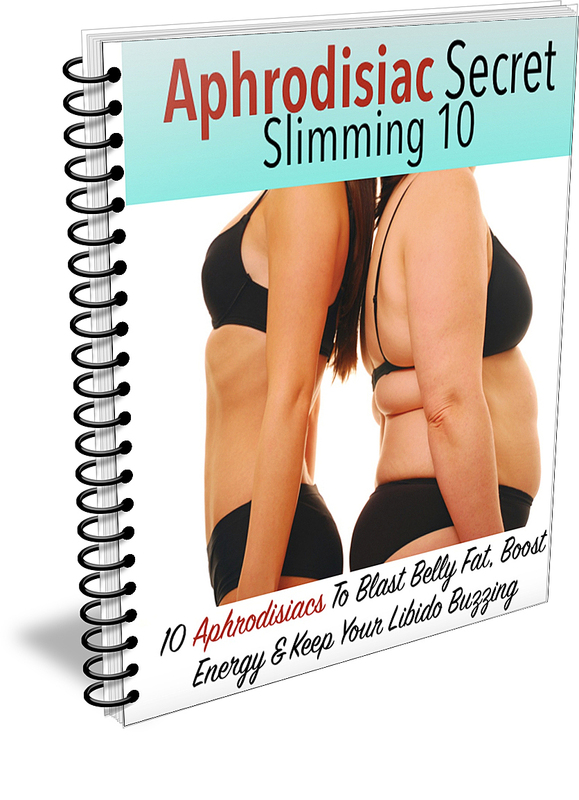 Begin by downloading and reading the Aphrodisiac Secret Keys to Success. This will give you important information on how to begin. 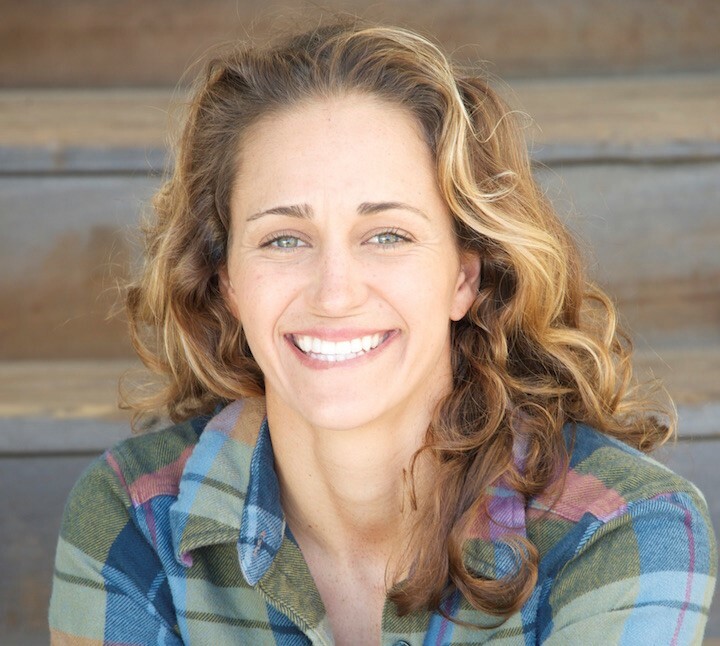 Please do add Meredith@aphrodisiacsecret.com to your email program. This will allow me to send you updates of the program and other great FREE content. #3 – I Don’t See An Email from Meredith! Check the Trash or Junk folder of your email program. Your email program may have flagged the email as trash, spam or junk. If you need personal assistance, contact our customer service support team by e-mailing me at meredith@aphrodisiacsecret.com. I reply to almost all emails the same day, but please allow up to 24 hours for personal replies to customer service emails. #5 – What Will Appear On My Credit Card? Please note, if you unsubscribe from my emails, I won’t be able to send you updates of the program, discounts or free resources. Remember, there is no need to wait for anything in the mail, as nothing will be mailed. You get instant access to the program and can download it to your computer, laptop, smart phone, iPad or iPod right away and begin using it. If you have any concerns if you should follow this nutrition system, contact your doctor to confirm that it is safe and right for you to do this program. This product is not proposed as a substitute for medical guidance from a doctor. The reader should regularly consult a doctor in all matters relating to his or her health, particularly when there are any symptoms that may require diagnosis or medial attention.